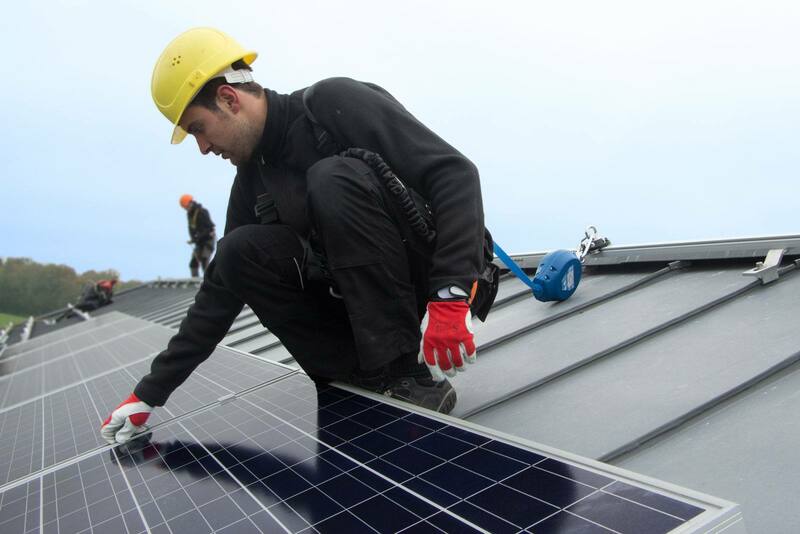 Working on roofs for solar panel maintenance is almost always a high-risk task. 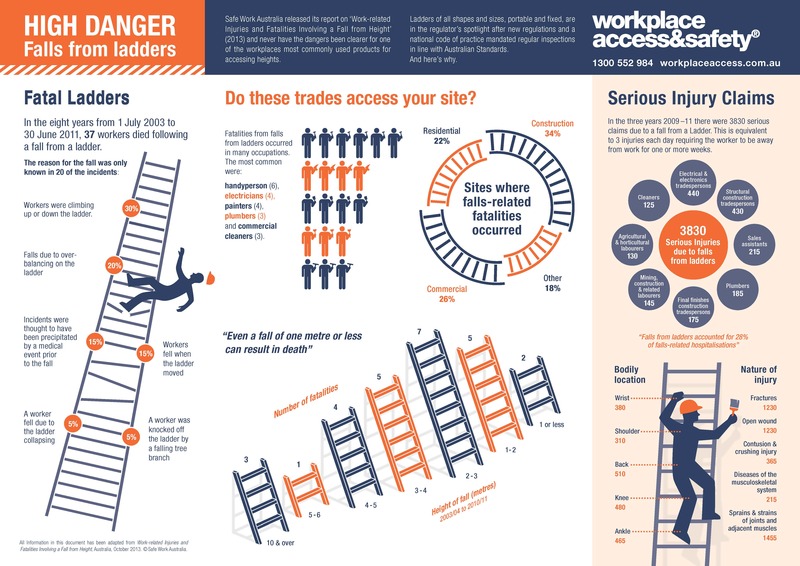 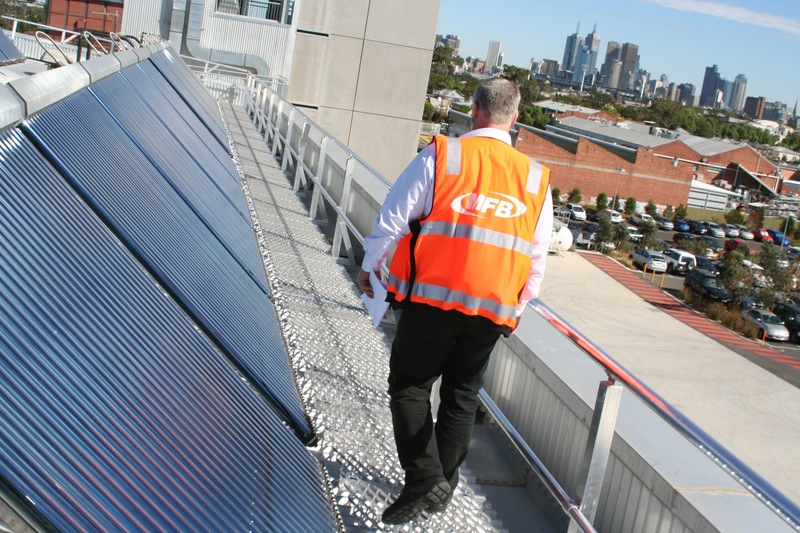 They are always located at height, need to be accessed frequently, often located near unprotected edges or fragile surfaces such as skylights and the consequences of a fall from a roof are severe. 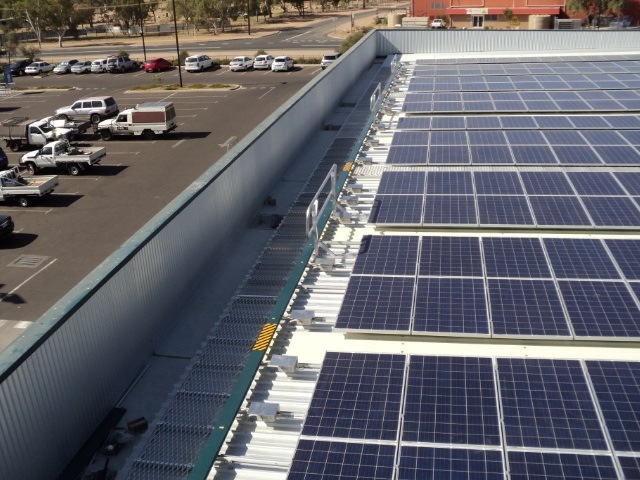 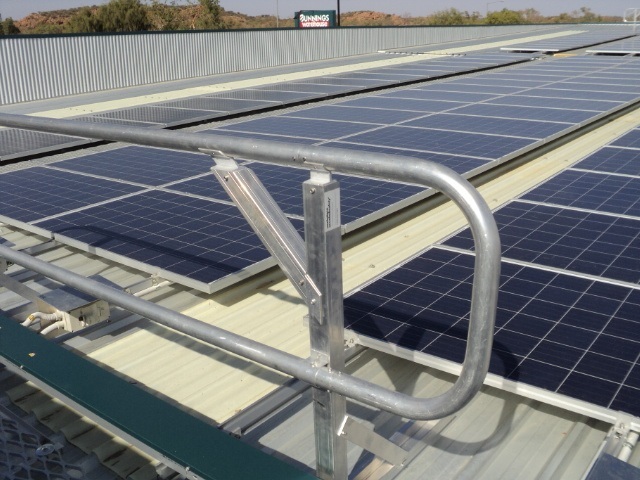 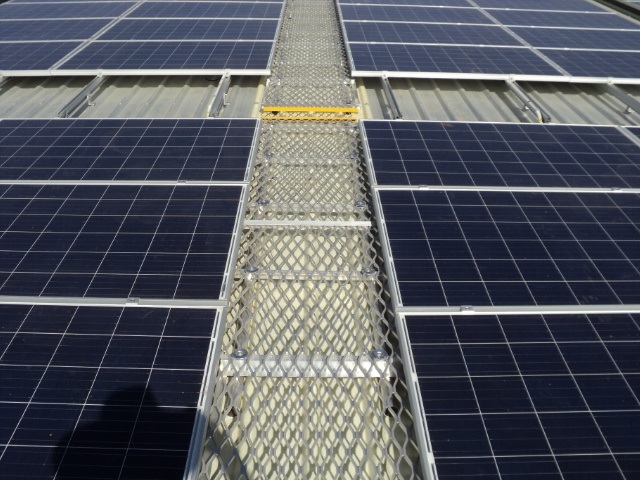 Workplace Access & Safety can also review new solar installations to ensure they do not create new fall hazards or make existing fall prevention systems dangerous.